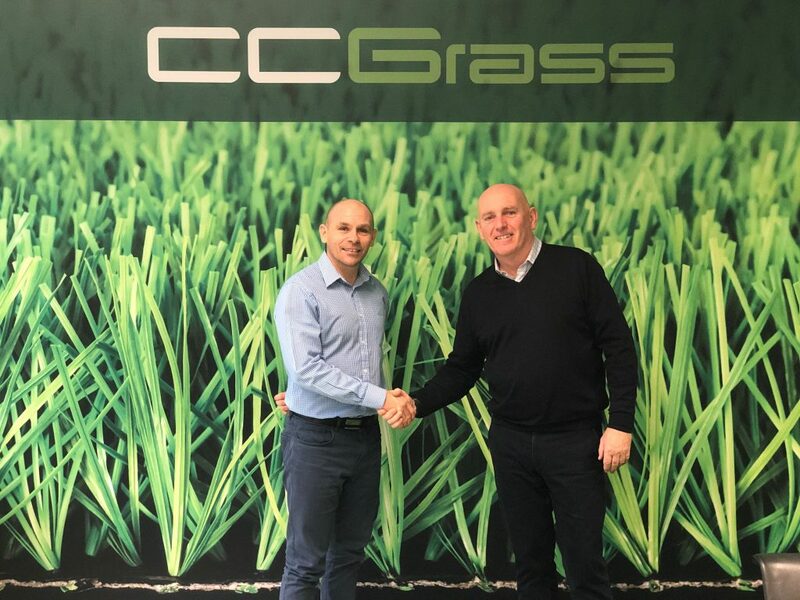 In a significant move designed to establish a strong position in the UK market, CCGrass has signed former professional footballer, Jamie Forrester, as UK Business Development Manager. New to the industry but very familiar with synthetic turf, Jamie joins at an exciting time for CCGrass. Jamie’s football career took in 12 clubs, from Leeds United when they were a Premiership club, through the Football League and into both Holland and France. After retiring in 2009 Jamie has worked as a coach, TV pundit and football consultant. Jamie adds: “After a lifetime in football, I am really excited that I am able to join an industry that plays such a major role in the development of players, and provides a means for players of all ages and abilities to play on great surfaces. CCGrass is recognized by independent market analysts, AMI, as the world’s largest manufacturer of synthetic turf. Produced out of two factories in Huaian, China, with a floor area exceeding 500,000 sqm and over 2,000 employees, CCGrass exports to over 110 countries. 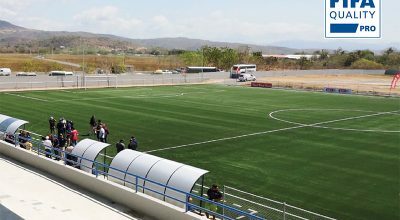 CCGrass is a FIFA Preferred Producer, FIH Preferred Supplier, World Rugby Preferred Turf Producer and global leader in the design and manufacture of landscape turf.